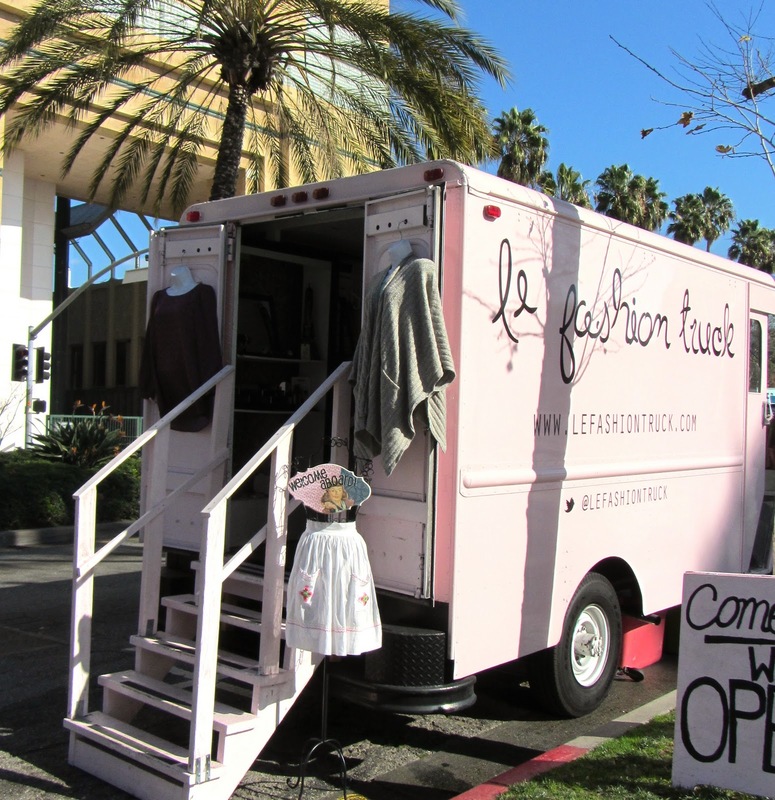 Le Fashion Truck: Mobile Boutique Stops this Week! 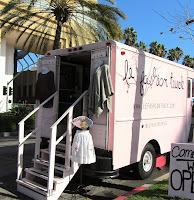 Mobile Boutique Stops this Week! Thursday February 2, 2012 - Surprise Shop Stop! Details to be announced on Twitter & Facebook! Saturday February 4, 2012 - Hollywood's Open Market Place at Hollywood High from 11am-5pm features mobile boutiques, food trucks, local vendors and more! FREE Parking & FREE Entry!